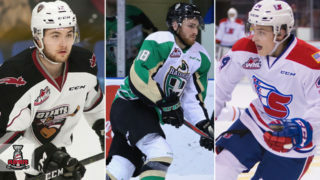 On March 22, 2019, 16 Western Hockey League teams began play in the 2019 #WHLPlayoffs. 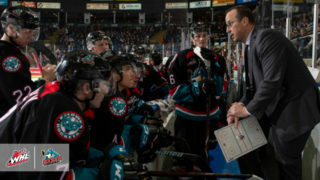 Over the next two calendar months, teams will compete with one goal: the right to be called WHL Champions in 2019 and immortalize themselves in WHL history. From the first round, regional and divisional rivalries will separate the best from the rest as the field gradually shrinks in the second round and into the Eastern and Western Conference Championships. 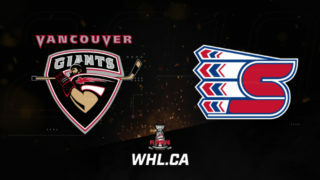 Finally, two teams will meet in the 2019 Rogers #WHLChampionship Series with the winner able to hoist the Ed Chynoweth Cup. 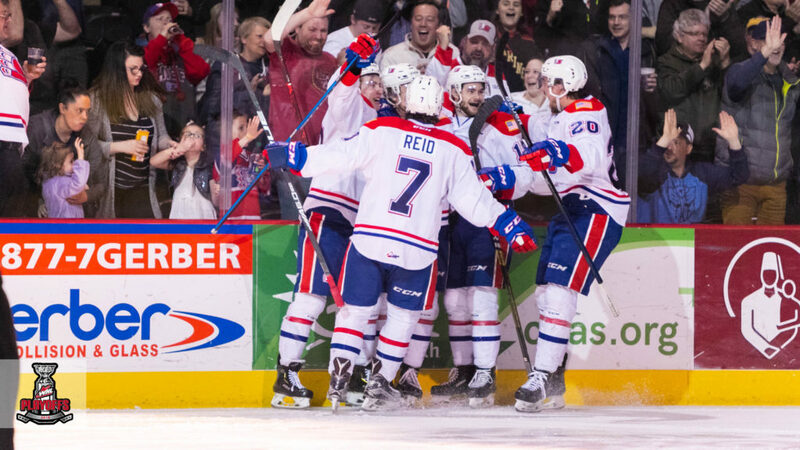 The champions will also earn a berth into the 2019 Memorial Cup presented by Kia, which will be held in Halifax, N.S. from May 16 to 26, 2019. 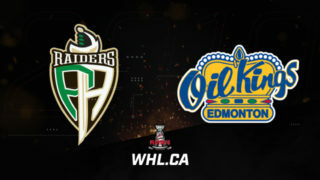 We’re down to a best-of-three between the Prince Albert Raiders and Saskatoon Blades after the Blades won for the second night in a row, this time by a 4-1 win. Nolan Maier was the star of the show once again, making 43 saves on 44 shots. 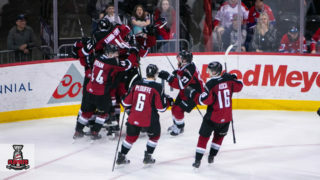 After Dante Hannoun opened the scoring for Prince Albert, the Blades responded with four-straight goals as Max Gerlach, Tristen Robins, and Kyle Crnkovic found the back of the net. Eric Florchuk (Washington Capitals) would add an empty-net goal to round out the offence. 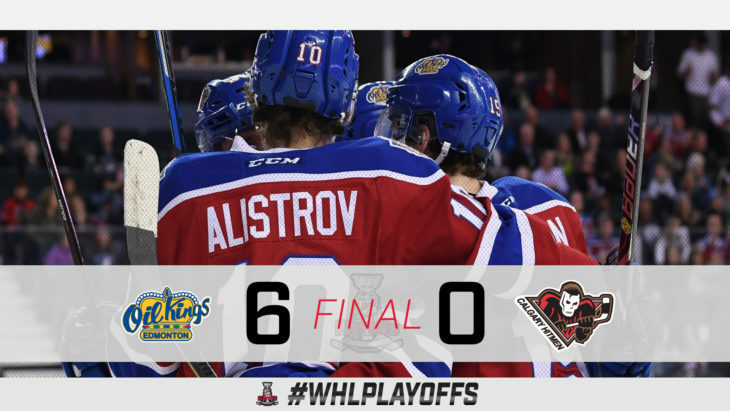 The Edmonton Oil Kings are off to the Eastern Conference Championship for the first time since 2014 following a 6-0 victory against the Calgary Hitmen Wednesday. Quinn Benjafield, Jake Neighbours, and Andrew Fyten each had a goal and an assist while Wyatt McLeod, Scott Atkinson, and Vince Loschiavo also scored. Dylan Myskiw stopped all 18 shots for the shutout. 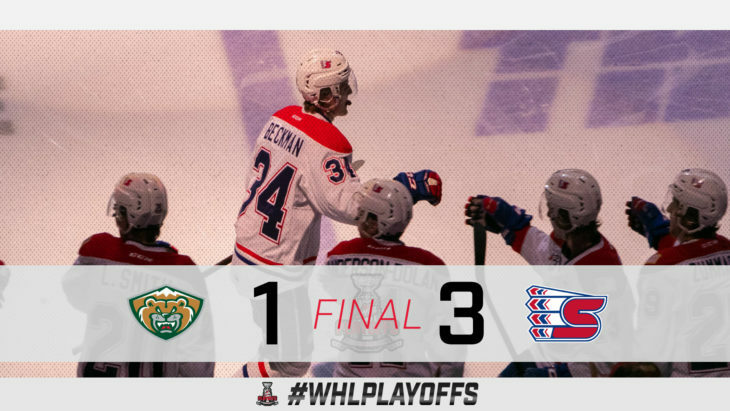 The Spokane Chiefs are one win away from advancing to the Western Conference Championship following a 3-1 win at home against the Everett Silvertips Wednesday. 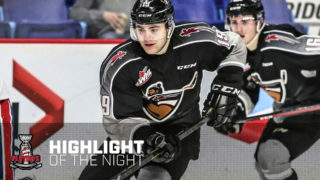 2019 NHL Draft prospect Adam Beckman broke open a 1-1 deadlock 2:21 into the third and co-captain Jaret Anderson-Dolan (Los Angeles Kings) added an empty-net goal after Ethan McIndoe scored in the first period for Spokane. 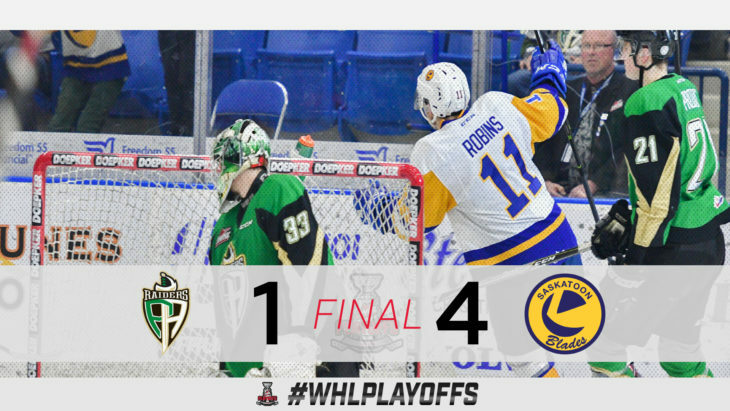 Robbie Holmes had the lone goal for Everett as Bailey Brkin stopped 29 of 30 shots for the victory.